Adding media to posts or pages is a great way to keep users’ attention. The instructions are the same for a page or post. A featured image is an image that represents a post or a page. Where the featured image is displayed is different in each theme, but is normally at the top of the page. When creating or editing a post or page you can add a featured image in the sidebar in the featured image meta box by clicking on Set featured image. You will then see a list of all available images. If there isn’t an image you would like to use you can upload a new image by clicking Uploaded Files. Click on the image you want to use as the featured image. 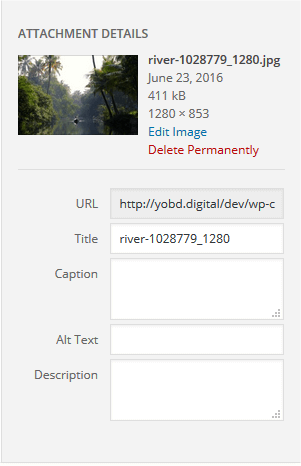 When you select an image you can set the title, caption, alt text and description. When you are ready click Set featured image. To insert an image into the body of a page or post click Add Media. 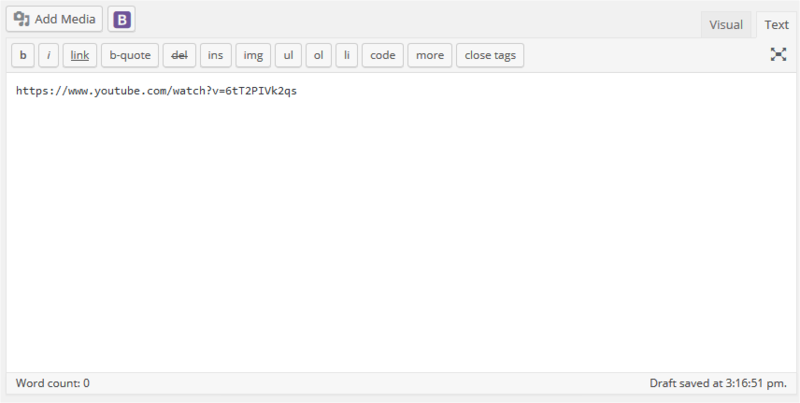 You can also set the alignment, link and image size. When you are ready click Insert into post. 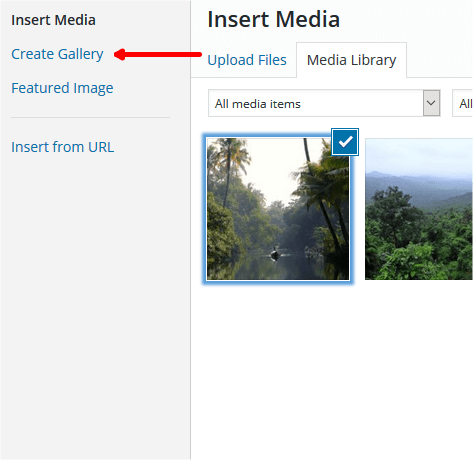 To create an image gallery in your post click Add Media. Select all the images you want to include in your gallery. 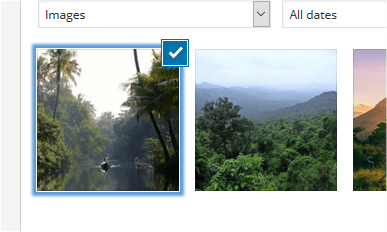 Then by clicking on each individual image thumbnail at the bottom of the page you can change the setting for each individual image. When you are ready click Create a new Gallery. But, it’s not just videos that automatically embed. To see the full list of services WordPress supports click here. To insert audio from services such as SoundCloud or Spotify follow the instructions for inserting video. To see the full list of services WordPress supports click here.